A Labour MP said she has been threatened with being “gunned down” on the day a top Metropolitan Police officer warned about a “creeping rise” in far-right extremism as a result of Brexit. Melanie Onn, MP for Great Grimsby, shared on Twitter the message she received from a member of the public, who had given the name Helen. Jo Cox, who was Labour MP for Batley and Spen, was killed after being repeatedly shot and stabbed in Birstall in June 2016. Her killer, Thomas Mair, gave his name as “death to traitors, freedom for Britain” at his first court appearance. Ms Onn’s comments came as Assistant Commissioner of the Metropolitan Police, Neil Basu, expressed his concerns that Brexit could lead to a “creeping rise” in far-right extremism. He told BBC Radio 4’s Today programme: “We have seen some of the behaviour from very, very small groups. “If you think about what happened outside Parliament just before Christmas and just after Christmas, we had months of very peaceful, very lawful, no problems protest outside Parliament. 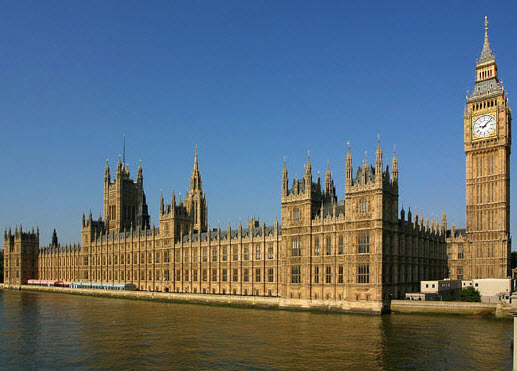 A number of cross-party MPs have reported experiencing abuse in recent weeks. Among them was pro-EU Conservative MP Anna Soubry, who was called a “Nazi” by pro-Brexit protesters as she was interviewed outside Parliament earlier this month.